A homeless teenage girl leaves Seoul and travels south for Busan, finding lodging in an abandoned house and trying each day to find some kind of employment. But, reticent by nature and easily duped by adults, her fight for survival becomes a perilous one. One evening, she strolls by a dance studio and then dreams of being able to buy her own tap shoes to join the other students. Park's latest is both more intimate and derivative than his debut. By affording so much more time to just one desperate character, you might expect a deeper portrait, but the impression given is vague and fractured. Though likely an intentional move, as cinema it isn't wholly satisfactory. Evincing a symbol of hope, the girl eventually earns enough money to buy her tap shoes, and the sound of the footwear clacking against the concrete is just as uncertain and aimless, but its assuredness drowns out the brittle rattle of the plastic suitcase wheels the film began with. 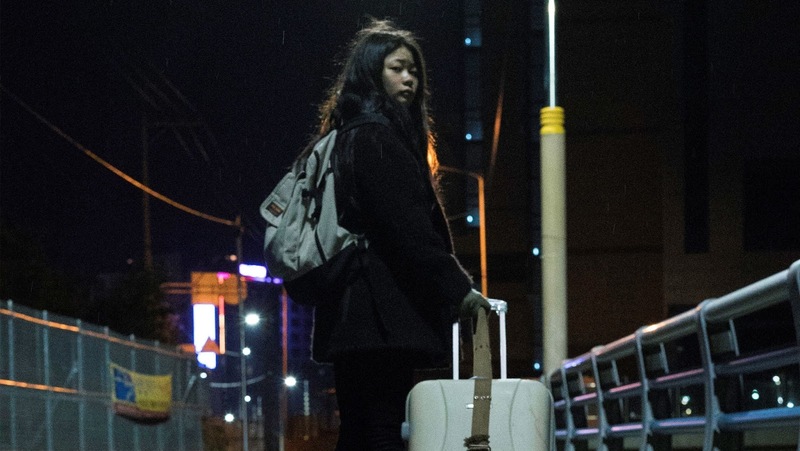 In its early stages, Steel Flower's soundtrack is dominated by the sound of those wheels as she drags her meagre belongings through the wintry climes of Busan. The film may be light on dialogue but it soon becomes clear just how important the soundtrack is. 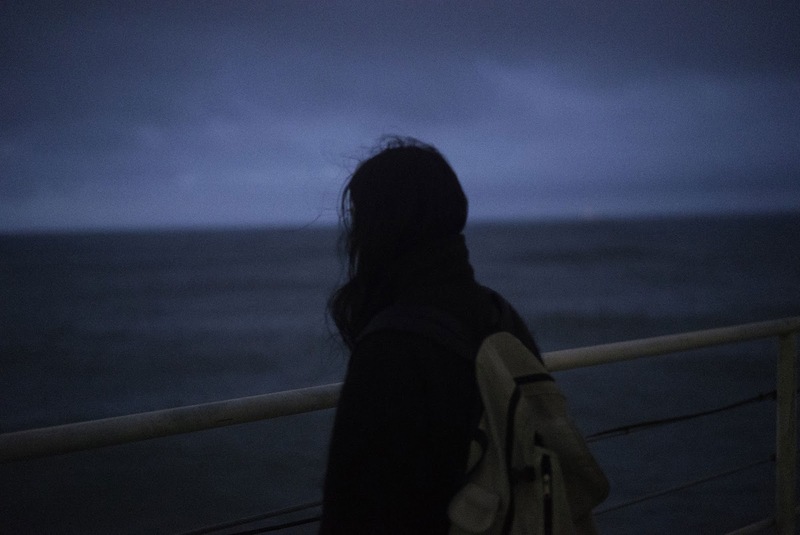 The girl rarely speaks, but the sounds she makes as she wanders around the town evolve, with the violent wheels making way for the shoes and later still the sound of crashing waves which leave a lasting impression in the climax. 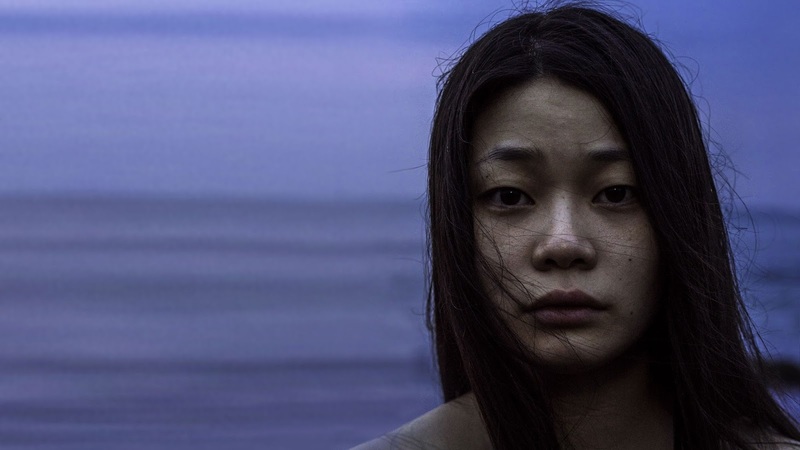 The girl's predicament is an engaging one and lead actress Jeong Ha-dam, also one of the leads in Wild Flowers, is effective as she ably evokes her fear and tenacity in equal measure. The teenager's tale, though slight, has just enough meat on it to keep things from falling apart, though a side thread about a jealous lover who decides to make a target out of the young girl does little to help the narrative. It's introduction is clunky and it's forceful reinsertion later on makes little sense. Just like his debut, Park's latest is a wail of despairing youth, completely abandoned by a society of adults consumed by their own selfishness. At 81 minutes and with so little plot, Steel Flower doesn't go near as far as it could, yet it still leaves an impression.